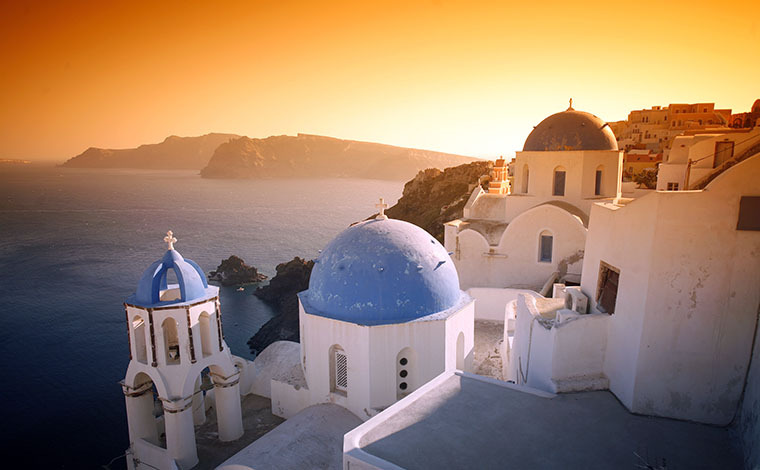 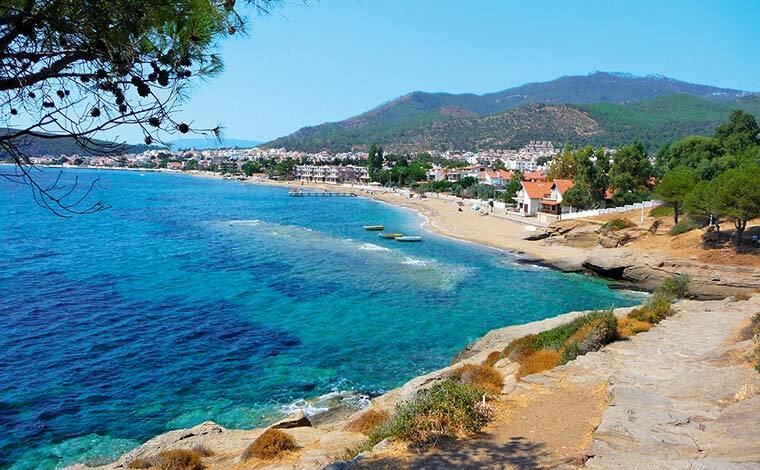 Three-day cruise in Greece and Turkey with a total of 5 destinations with Celestyal Olympia, the jewel of Celestyal Cruises. 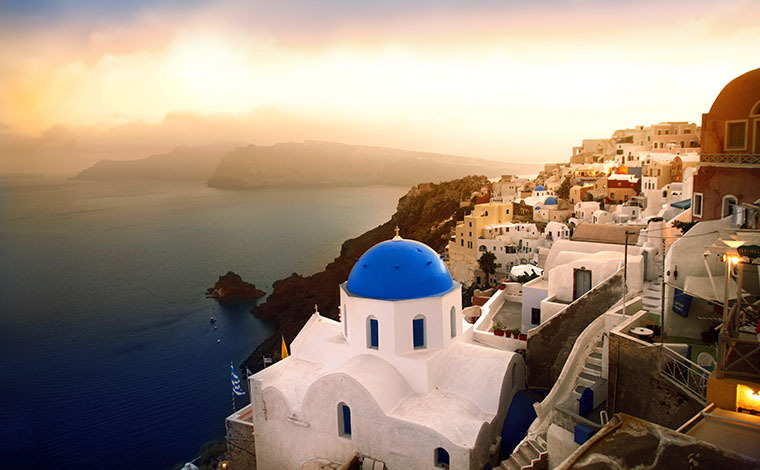 We guarantee you will not find a more economical cruise! 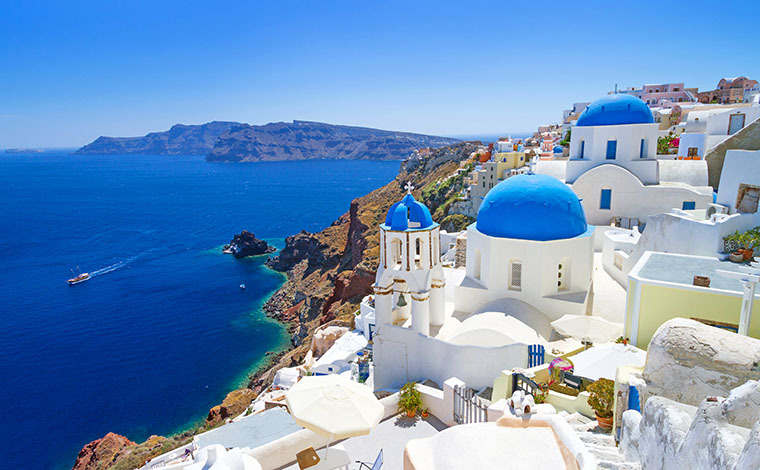 This cruise is an ideal choice to escape from the stress and the problems of everyday life, because for 3-4 days you will see new beautiful places, you will meet new people, you will recieve unique experiences and all at a fairly limited cost. 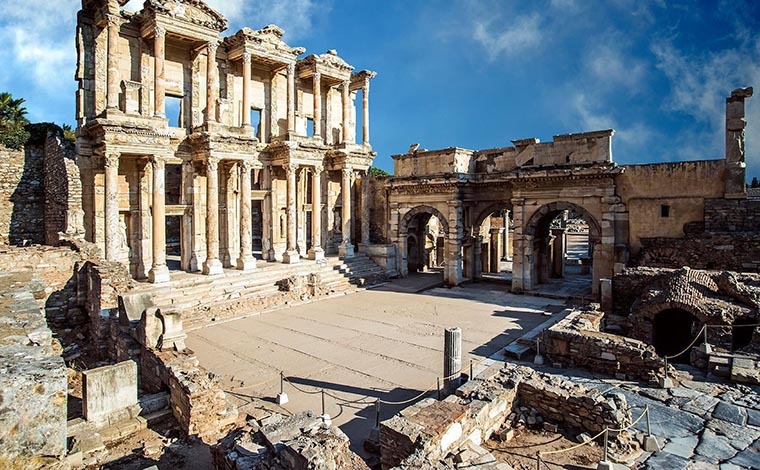 The price includes full board, unlimited drinks package and an excursion to Ancient Ephesus! 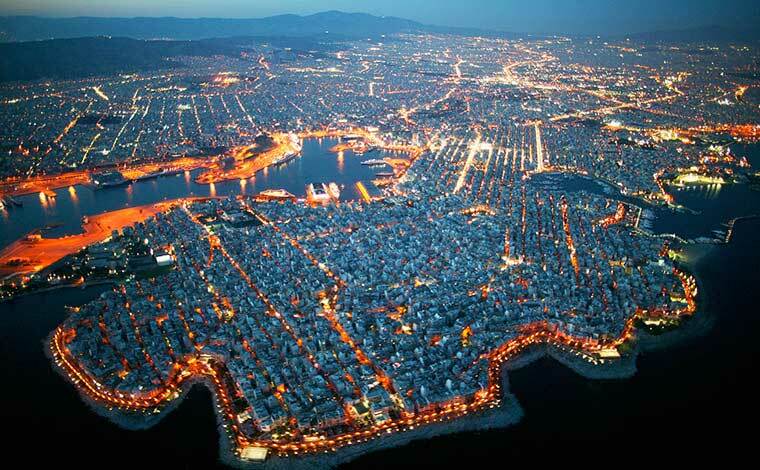 The most important port of Greece and one of the busiest areas. 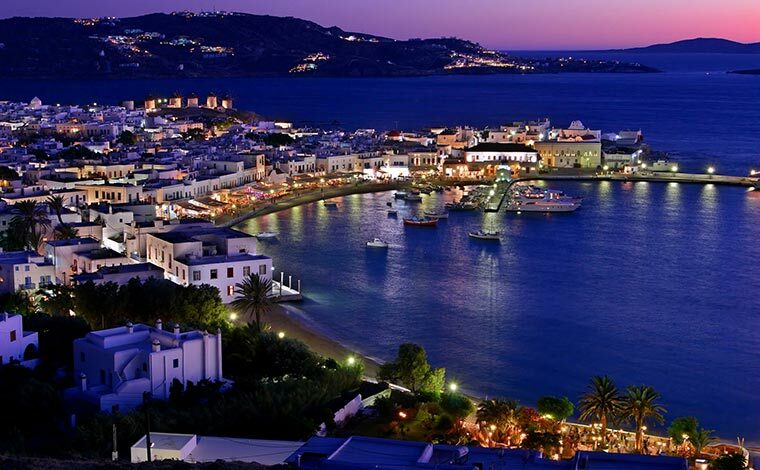 You go relatively early in advance of your departure and board the cruise ship. 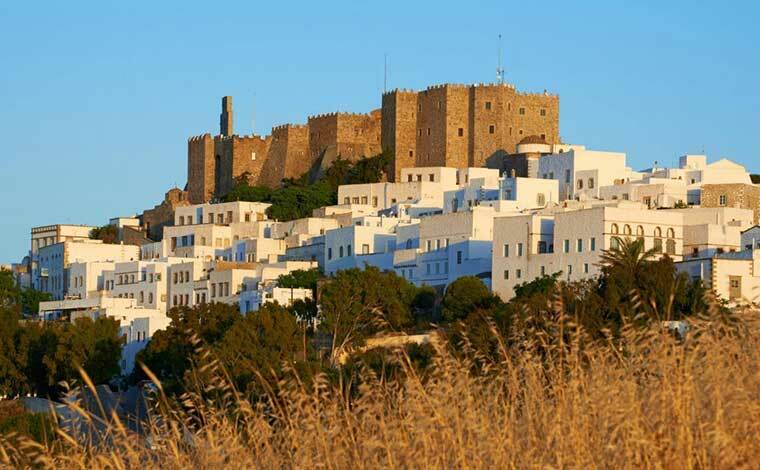 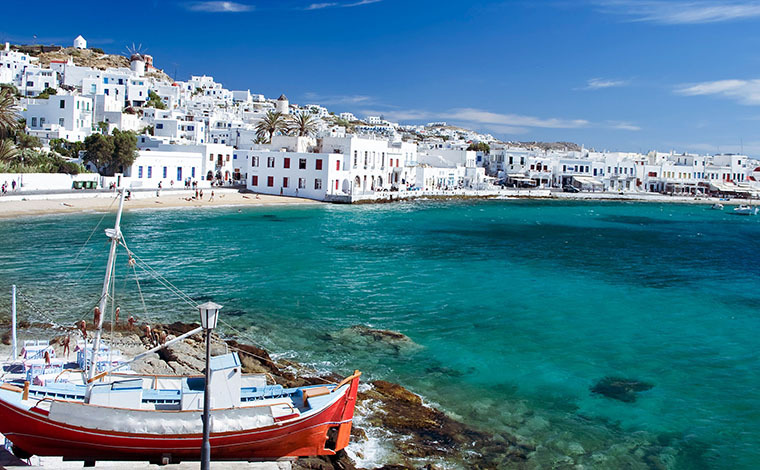 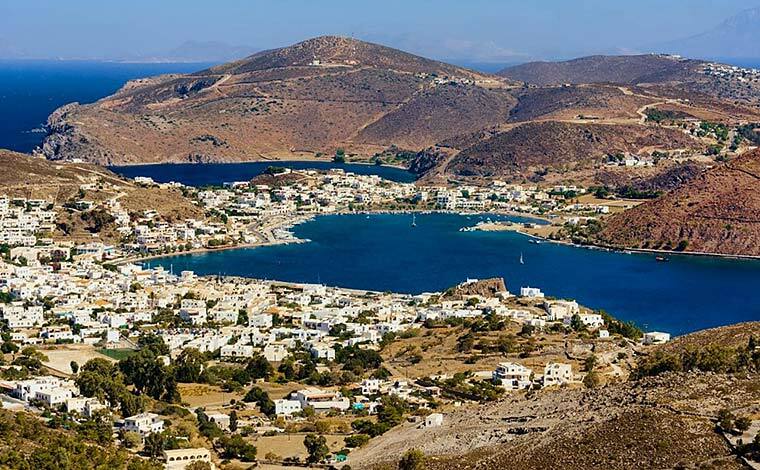 On the first day of the cruise you will be in Mykonos, where in the afternoon you will have the chance to dine at one of the many cosmopolitan places of the island or have your drink in one of the internationally known Mykonos shops. 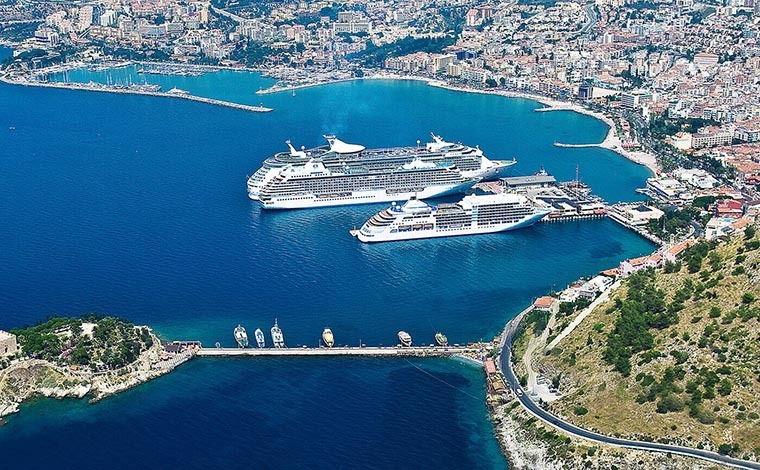 The next morning you will wake up in another country as your floating hotel has reached Kusadasi in neighboring Turkey. 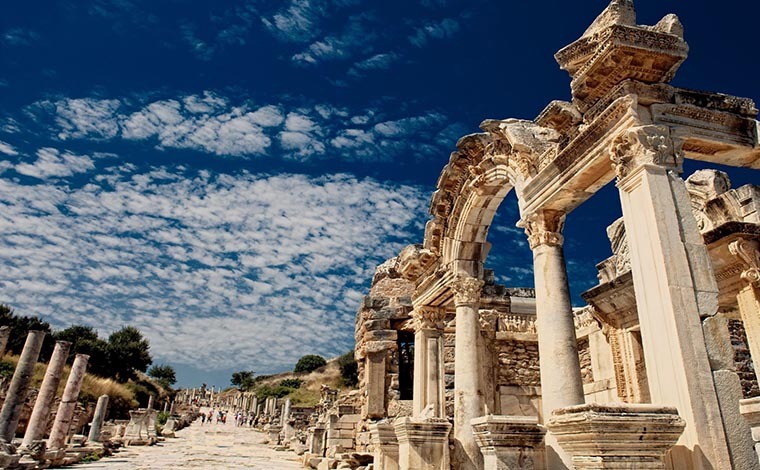 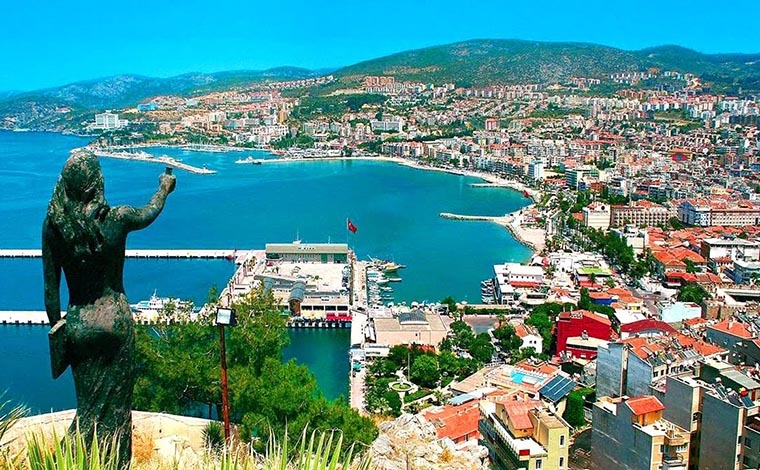 There you will be able to enjoy your morning shopping in the oriental bazaar of the small coastal city and those who want can also visit Ancient Ephesus, a few kilometers away. 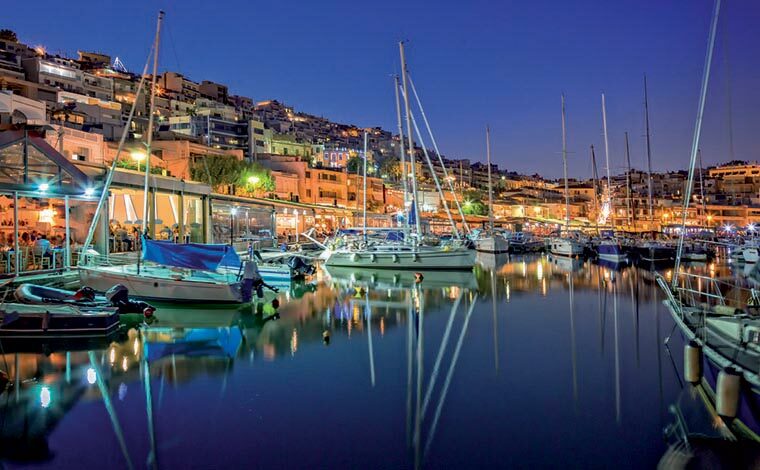 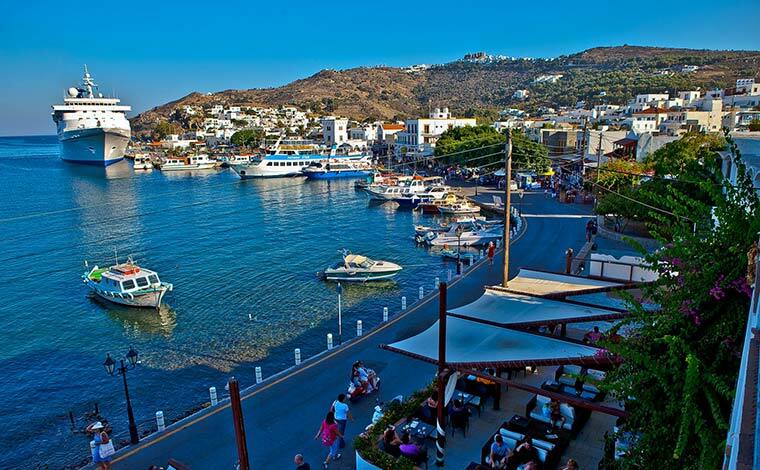 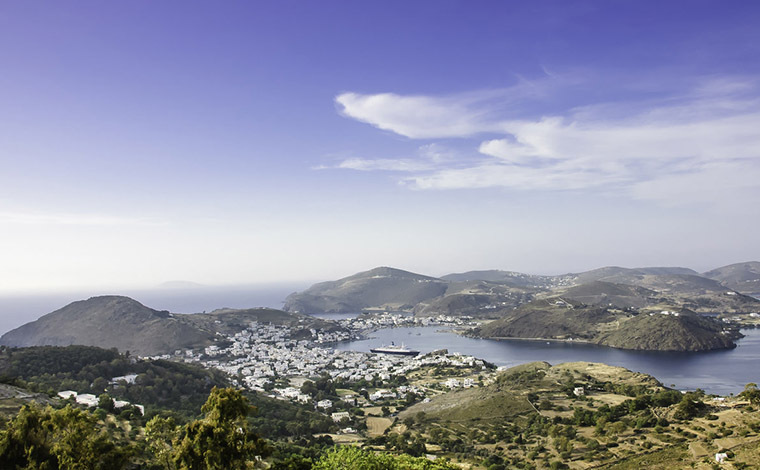 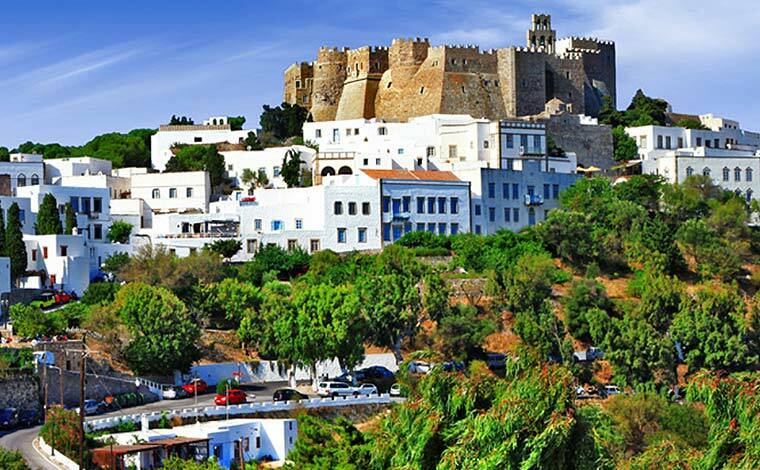 The fourth stop of this cruise is Crete, namely Iraklion. 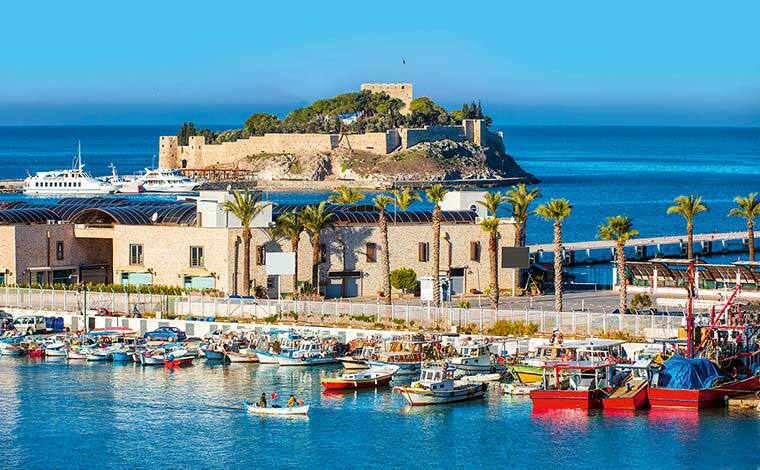 The whole morning you will be at the port of Heraklion, where you will have the opportunity to enjoy your coffee and taste literally and metaphorically the hospitality of the Cretans. 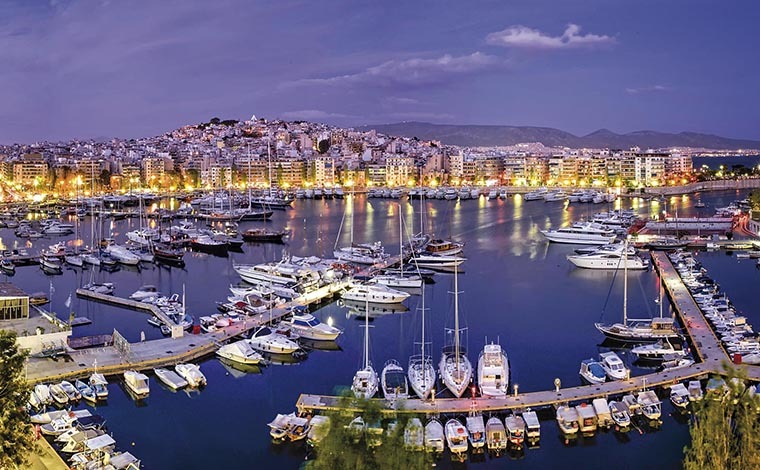 The next morning will find you at the port of Piraeus, which means your cruise has ended. 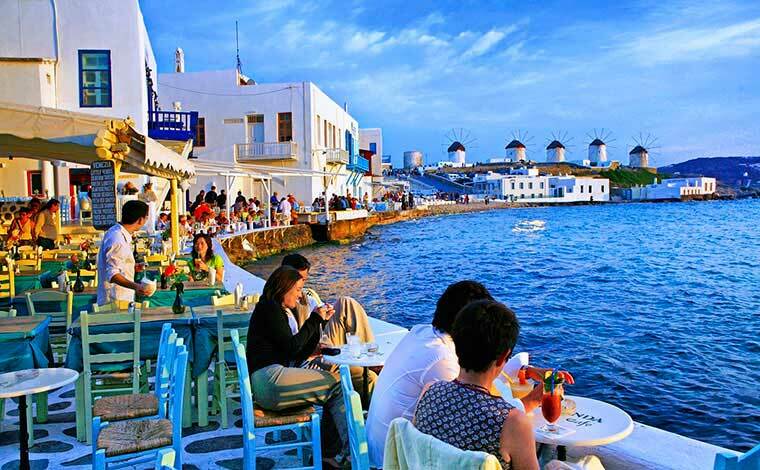 You will have breakfast and disembark. 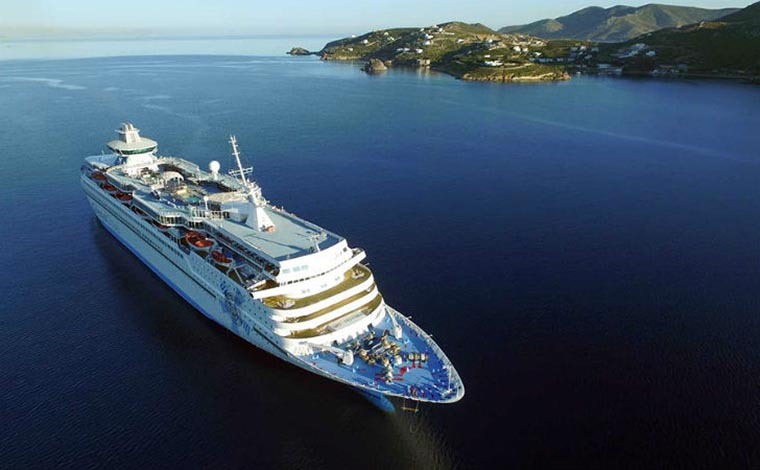 The jewel of Celestyal Cruises Celestyal Olympia owes its name to the birthplace of the Olympic Games. 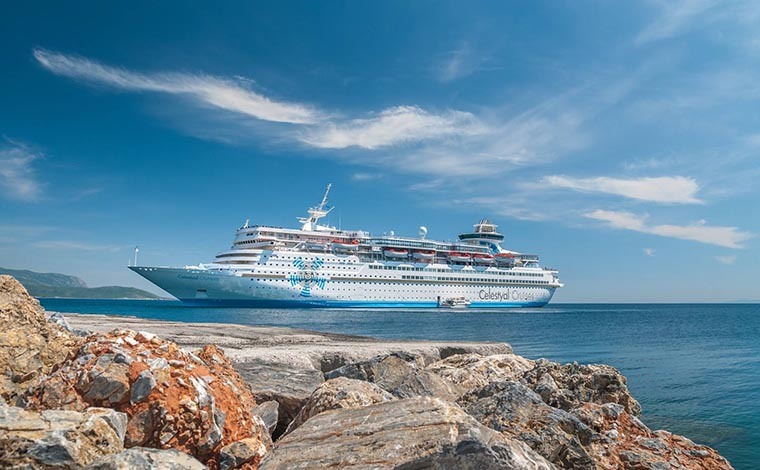 In the winter of 2014 it had become a floating hotel in the winter Olympics in Sochi, Russia. 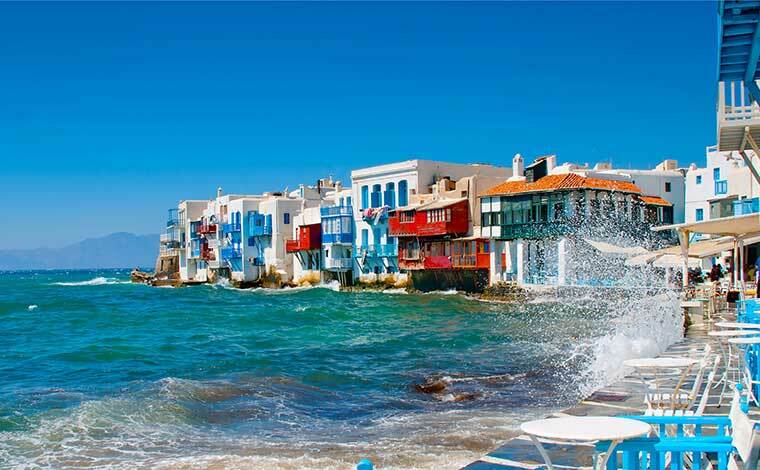 Every summer cruises take place in the eastern Mediterranean with absolute safety and comfort. 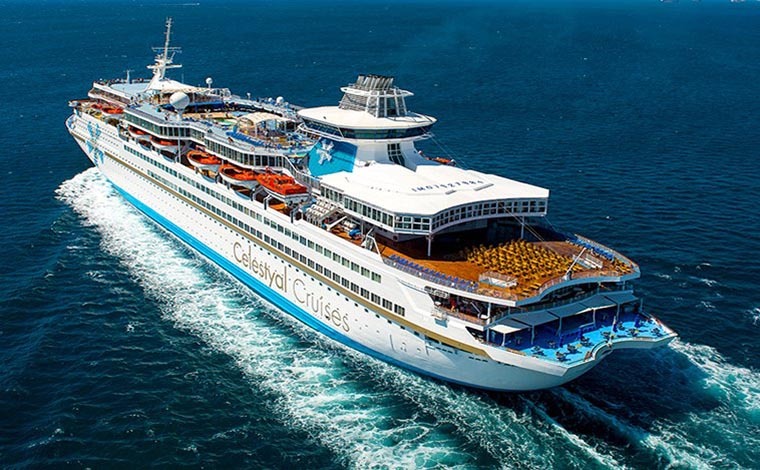 Celestyal Olympia was renewed in 2015 by refurbishing and changing its lounges and is now considered a very modern ship inside. 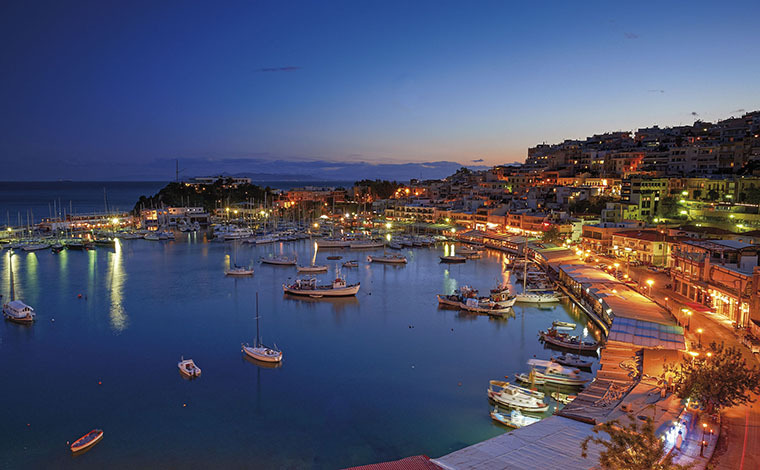 *Children til 16 years old pay 112€ in cabin with 2 adults.